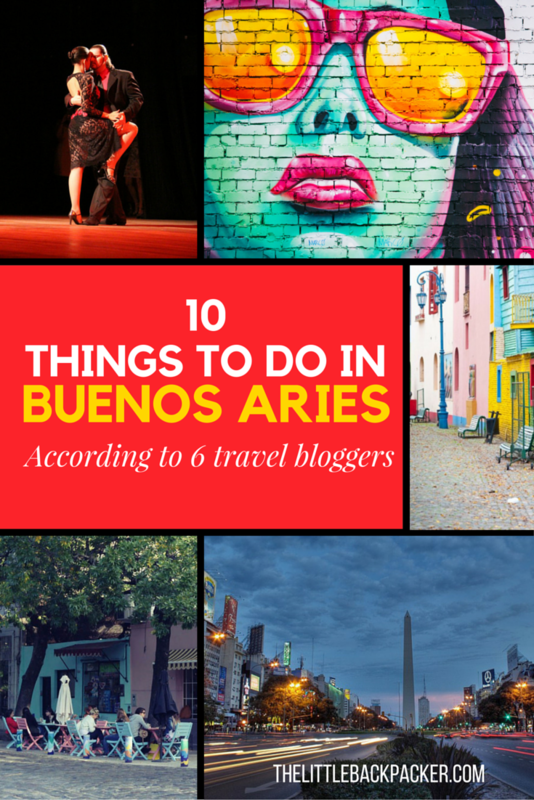 After realising my trip to Buenos Aries really isn’t far away I decided it was time to start researching and deciding on how best to spend our time in this exciting city. Aside from my Lonely Planet guide I love to turn to fellow travel bloggers for advice on destinations. This time was no different and I thought I’d share my findings and what we’re likely to be getting up to in BA on our trip. This huge cemetery is the highlight of the Recoleta neighbourhood. It is where many famous Argentineans are buried including Evita Peron but beyond this the graves are grand displays of decorated mausoleums with statues. According to the Globetrotter Girls. Ice cream is a big deal in Buenos Aries and more than anything I love ice cream. Making your ice cream at Persicco is like an art form and the staff there like to concentrate getting things right apparently. Volta is slightly cheaper with an abundance of flavours and the option to buy the ice cream per a kilo – I think this is my kind of store! According to The Travel Chica. Street art in Buenos Aries is legal and a staple part of each street in the city. 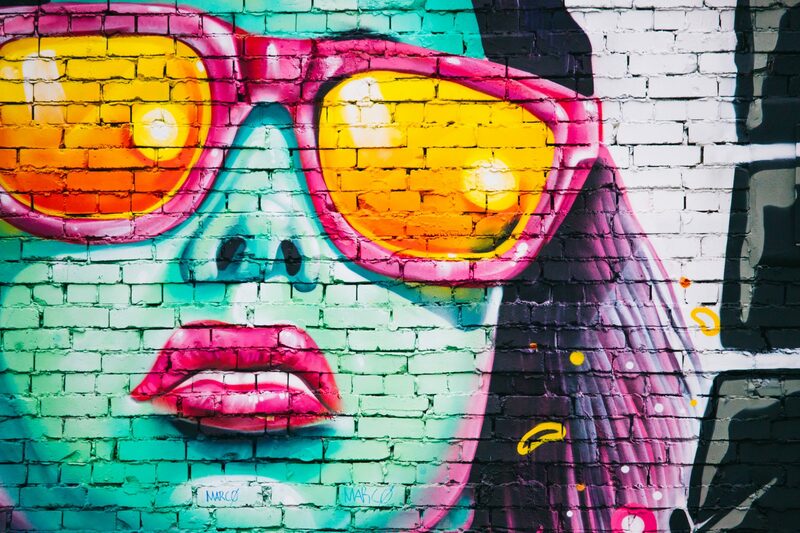 The walls of the city have become a canvas for artists in BA and I cannot wait to explore this scene and hopefully catch a few artists in action. I love nothing more than cute little independent cafes and Palermo seems to be the home of them. With outdoor eating, plenty of sweet treats and a culture that invites you to spend time just watching the world go by, we know where we will be spending our afternoons. Bartolo is certainly high on my list of options to try. According to Bridges and Balloons. This antique market is more than just a shopping experience according to Matt. Artisans, musicians, stilt walkers, and other street performers line the streets while you see what bargain antiques you can pick up – we will need are bargaining skills here apparently. 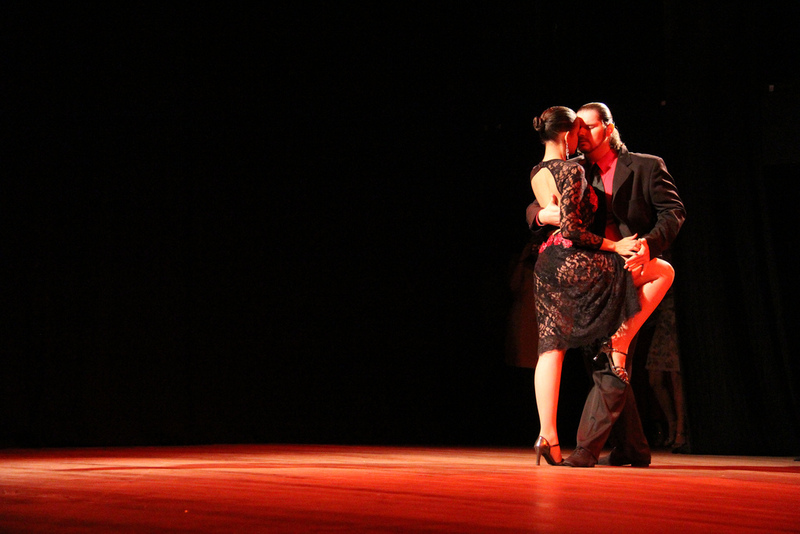 This one is fairly obvious as the first thing I think when Argentina is mentioned is the tango. I’m not sure I’m up for taking a dancing lesson, however, either watching the dancers on the street at Milonga or heading to one of the well known shows which include a three course dinner. These three neighbourhoods repeatedly came up during my research and we are lucky enough to be staying in Recoleta the place most described as South Americas Paris. Palermo in general seems to be a must visit neighbourhood but Soho seems to have the edge of its four areas, apparently its the restaurants and boutique shops that do it. Finally, San Telmo is famous for its market but also worth a visit for its street art, cobbled streets and general trendiness. Again I would have expected this point but I felt it necessary to include all the same. These guys recommend going to La Cabrera for a delicious steak and of course washing it down with a bottle of red wine. Of course there is also plenty of opportunities for wine tasking in BA. You know the avenue that is 16 lanes long and will take several minutes and sets of traffic lights to cross? Yeah thats the avenue I’m on about and it seems to appear in almost every photo collection of the city making me want to photography it myself. This neighbourhood is famous purely for its colourful buildings and cobblestone paths in the El Caminito area. A bit of a tourist trap from what I’ve read but still a must see while in Buenos Aries. However, I have read it is best to avoid the rest of the neighbourhood especially at night. If you have any more suggestions, I’d love to hear them.